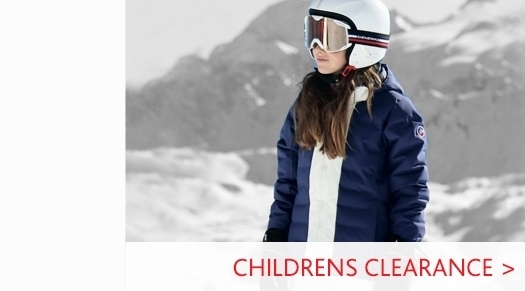 A high performance boys ski jacket from Picture Organic Clothing. 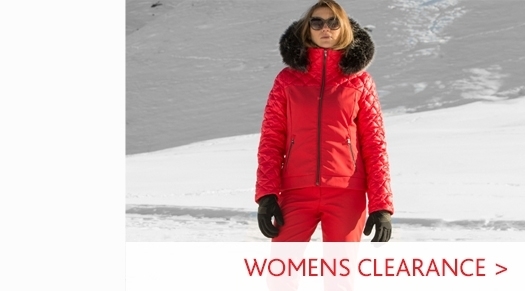 The Milo is crafted from a Dry Play laminate making this ski jacket extremely water resistant, breathable and durable. With critically taped seams, zipped chest pocket and the Grow With Me system to increase the length of sleeves. This system allows to increase the length of the sleeves for jacket and leg for the pants. The gaiter at the ankle or sleeve extends so that the garment has the potential to be worn for more than one season. Highly water repellent and breathable laminate with moisture wicking properties to stay dry in severe weather conditions. 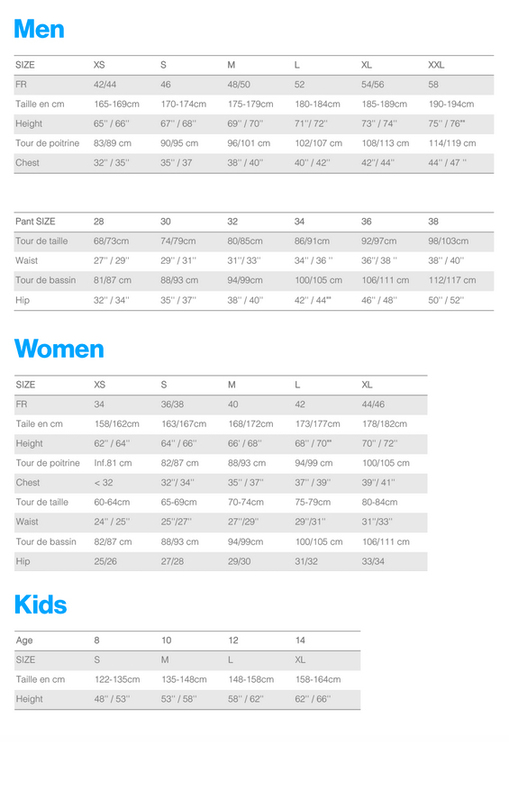 The Picture Milo Boys Ski Jacket has a Heat Index rating of 7. 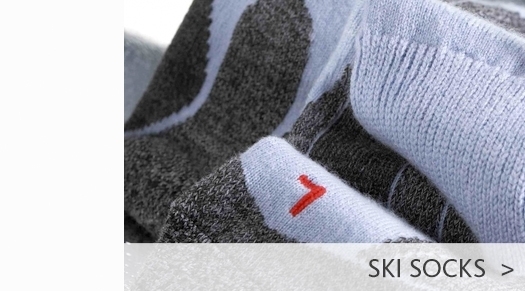 This insulation level keeps the wearer warm and dry in all weather conditions. 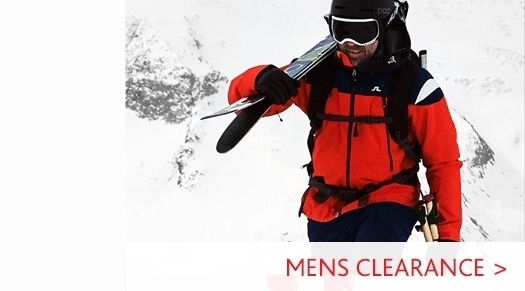 Visit our Boys Ski Jacket department to view our full range. Head to our Picture Organic Clothing page to see our full collection from the eco-friendly brand.